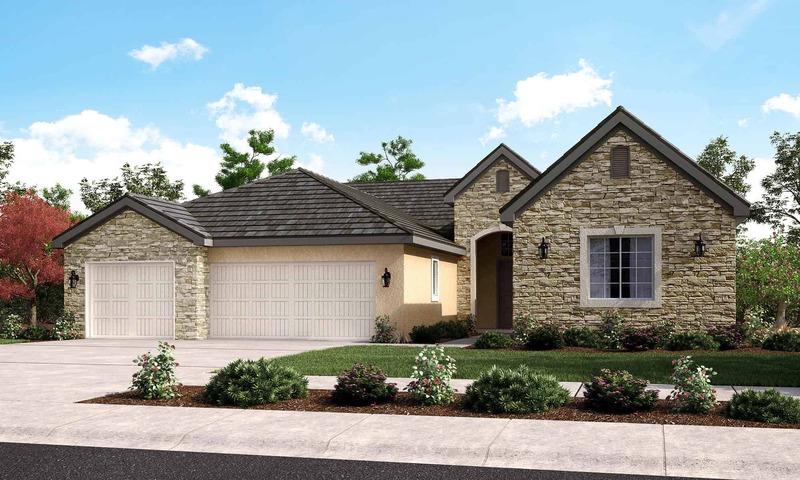 If you’re looking for a quaint community in Northeast Bakersfield then you should consider Tuscany Homes for Sale. The Tuscany development in Bakersfield is a gated community with a little more than 300 residents. This small NE Bakersfield neighborhood offers it’s residents all the amenities of being close to a large town while giving the feel of not living in a big city. Tuscany homes for sale offer some of the best views in northeast Bakersfield. Surrounded by rolling hills, beautiful sunsets and cool breezes, this community is a place you’d love to call home. Due to its location close to the mouth of the canyon you’ll also likely receive cleaner mountain air breezes. One great thing about living in the Tuscany community besides it’s views is the closeness of big city living. Northeast Bakersfield offers many great restaurants, shopping and entertainment. If golf is more your speed you won’t have to travel far, Rio Bravo Golf Course is a 18 hole golf course and is located less than 1 mile from the Tuscany neighborhood. Another plus of this community is its close location to Lake Isabella which offers year round camping, fishing and other activities. The Tuscany development is mainly made up primarily of homeowners with little rental properties available in the neighborhood. Schools in the area include Cesar Chavez for elementary students, Paul Cato Junior High school for students in 7th and 8th grades. For students in 9th through 12th grades, they’ll be attending Foothill High School. All schools serving the Tuscany community are located within a 3 mile radius of the development. For more information on Tuscany Homes for Sale or any other homes in Northeast Bakersfield, please contact us or leave a comment below. We’d appreciate the opportunity to assist you.